We are delighted to announce, from Monday the 18th of February, the commencement of a new out of hours emergency service- MiNight Vet Cork-that will operate out of Gilabbey Veterinary Hospital. Soft Tissue Surgery, Orthopaedics, Arthroscopy, Spinal Surgery, Respiratory Surgery, Laprascopic Spays (Lap Spay or keyhole surgery). Consultations by Appointment - 24 Hour Emergency Service - Tel: 021 4962799. 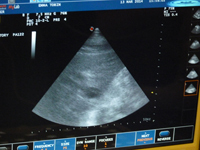 We provide a 24 hour emergency veterinary care service to our clients. We do not have over-night nursing staff to care for admitted patients. arrangement with their owner. There is a fee for this service. Vicars Road, Togher, Cork, Ireland. 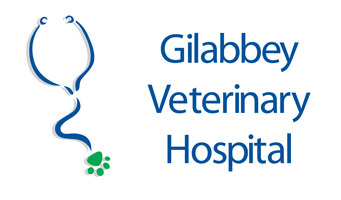 Gilabbey Veterinary Hospital was founded in 1957 by Mr. Liam Guerin. Our award winning staff are committed to providing the highest level of care to their patients and owners. We endeavour to provide our patients with first class veterinary care, along with having a friendly approachable, honest, sympathetic and respectful manner. The welfare of our pets is always our foremost thought. We provide this by investing and believing in our team. 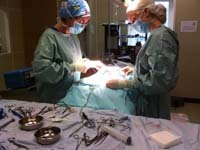 Our veterinary surgeons have national and international reputations. Our staff invest heavily in continuing education as well as offering continual education to other members of the veterinary profession, in order that we may keep right up to date in our fields of expertise. Our philosophy motivates continual improvement by learning, sharing and growing, both as individuals and as a team. We can be distinguished from our competition as all our clients benefit from the fact that we are a referral veterinary hospital. Our standards are never compromised, as we aim to treat our patients as though they were our own pets. Gilabbey Veterinary Hospital was recently featured in RTE’s The Pet Surgeons where the cameras rolled for about six months. The six part series showcased the many aspects of the hospital and followed some very interesting cases. Some of the promotional videos can be viewed to the right. 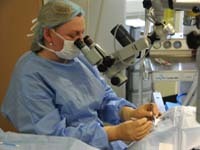 Sneaky peak at episode 2 of The Pet Surgeons. We've pigeons, pups and a San Pellegrino drinking labrador Frankie. More videos to follow next week.